THANKS for loving me, care for me, and always there for me.. 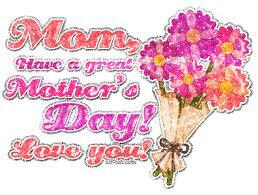 I LOVE YOU MOM.. wherever you are.. Thanks for being super duper the best mom in the world. It hurts me to know that you can't be here to watch me grow.